At €8.99 this is quite reasonably priced. I would definitely have expected this to be a bit more expensive. What’s more, currently these are on sale and you can buy 1 and get 1 half price. So if you’d like to get both, now would be a good time. 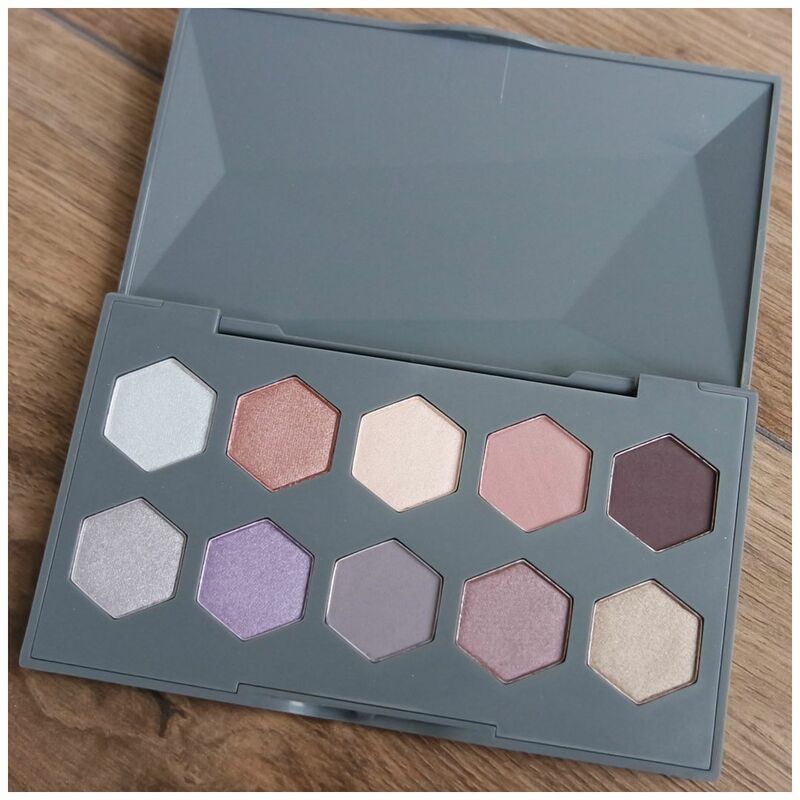 The palette is of course part of a drugstore range and Catrice products, especially the eyeshadows, can be a bit hit or miss. So let’s see how this palette performs. The Superbia Vol. 2 in Frosted Taupe comes with 10 different shapes. The palette does not have a mirror, but easily could have. The plastic feels a bit cheap and my biggest pet peeve about this palette is how the lid of this palette is not flat, but comes up a bit. This means you can’t stack this, it is unnecessarily bulky and I would just preferred it if this palette would be fully flat. The textures in this palette is quite evenly spread: there are 4 mattes and 6 shimmers. A few of the shimmers are duo chromes. Also the right shades are matte: the crease and deepening shades are the ones that are matte while all the fun pops are shimmery. There are a couple of good basic shades, but also some fun purples, blues and silvers. For a palette called Frosted Taupe, there aren’t that many taupes: there is one that could be a taupe, but it looks more like a soft gold shade. Everything else is more plum, silver or copper. 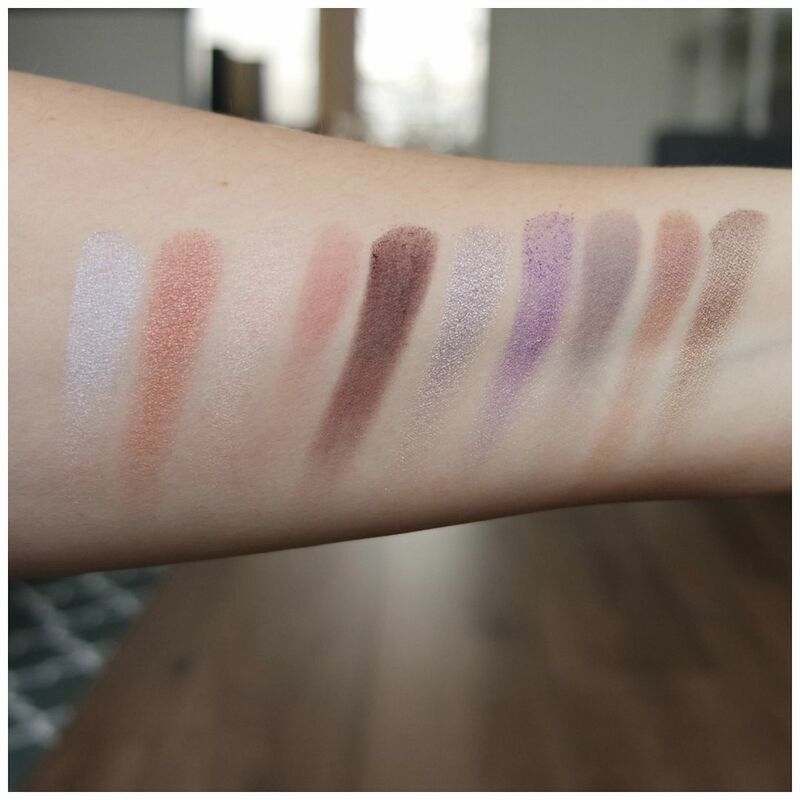 For Catrice palette swatches very nicely. Some of the mattes look a bit patchy and powdery, but the shimmers all swatch quite well. The only shade that looks very disappointing is that fun purple shade: that looks flaky and patchy and that is a shame. Overall some of these shades look a bit chalky, but it all comes down to how these apply to the eye of course. 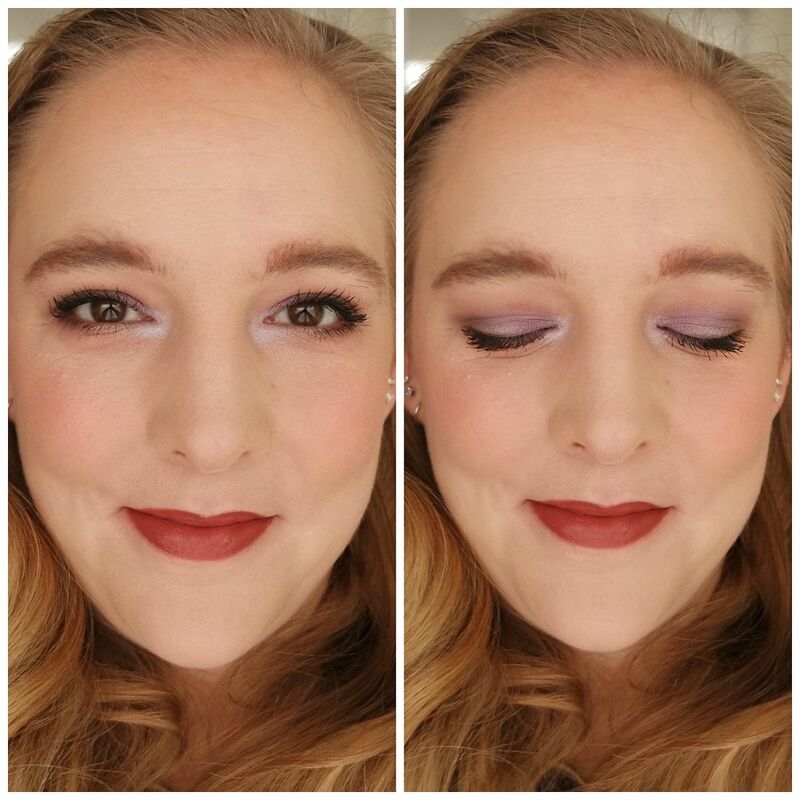 To create this look, I used all 10 shadows. The light blue is in the inner corner (duh! 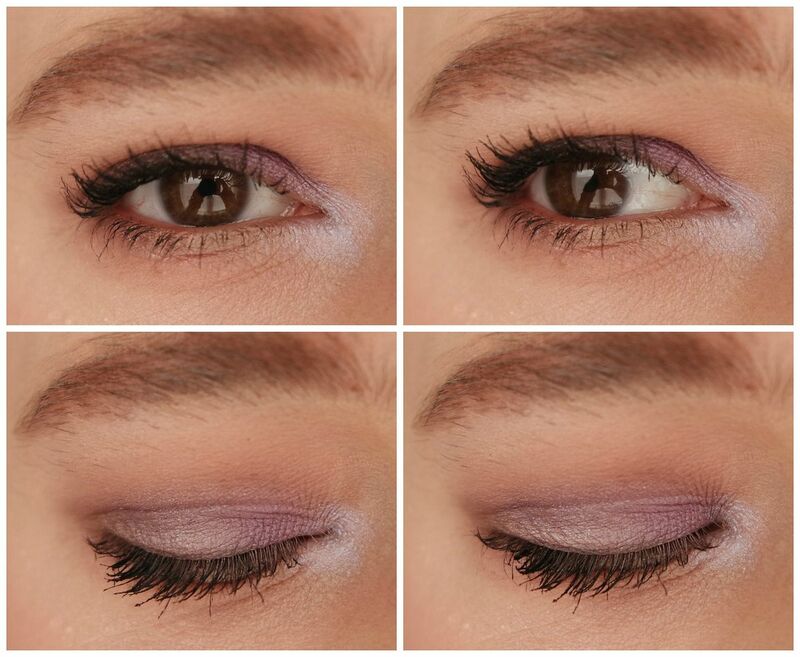 ), the two purples are on the lid and I used the mattes in the crease, as liner and the other shimmers on the lower lash line. As you can see that powderiness means that these shades do not look as vibrant as you might have expected. These blend well, but you have to be careful not to blend them away. Packing them on first and then blending is definitely a better technique with this palette. It works well enough in the end, but you do need to have a bit more patience with this. Something that is perhaps good to know is that I had difficulty making this look last. I always double prime my lids. The first eye primer I use helps with making the shadows stick, the second I use to block out my lids. Even with that double primed lid, these shadows do not last all day. They last a good chunk of the day, don’t get me wrong, but this is not the kind of shadow that stays looking great from day to night. I find I get a full workday of wear out of this, but it requires a touch up after about 8 hours of wear. The new Superbia Vol. 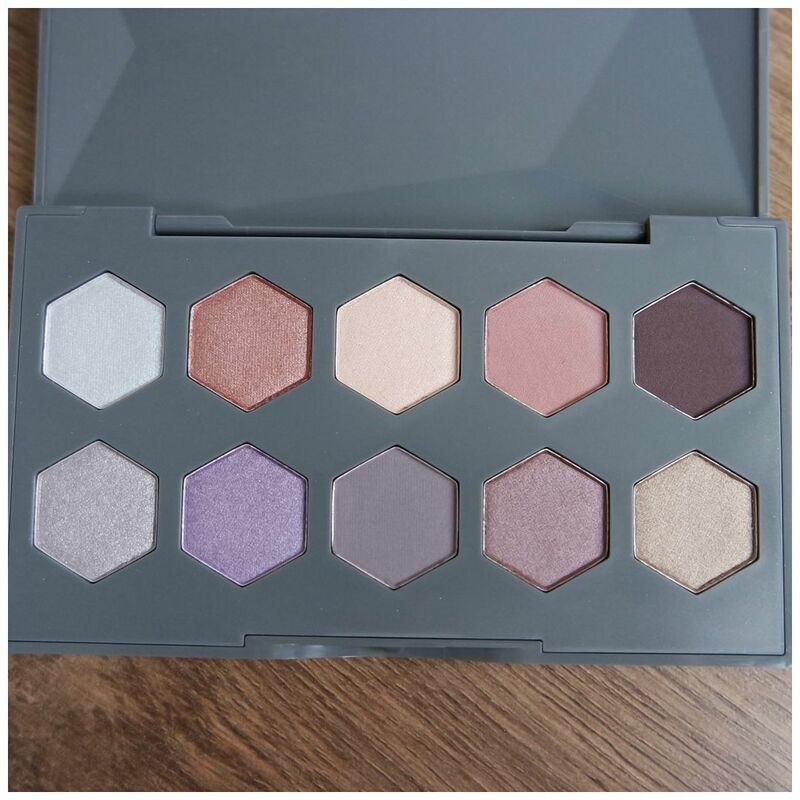 2 Frosted Taupe eyeshadow palette by Catrice is a very promising cool toned palette. Definitely if you do not have many cool toned shadows yet and are looking to try some than this can be a good start. Are these the best eyeshadows I have ever tried? No they are not, as you do need to work with them, build them up and they do not last all day. That being said, I do like that such an affordable brand has been able to release such a complete and well thought out cool toned palette. That is why this palette is one that I feel is quite unique. 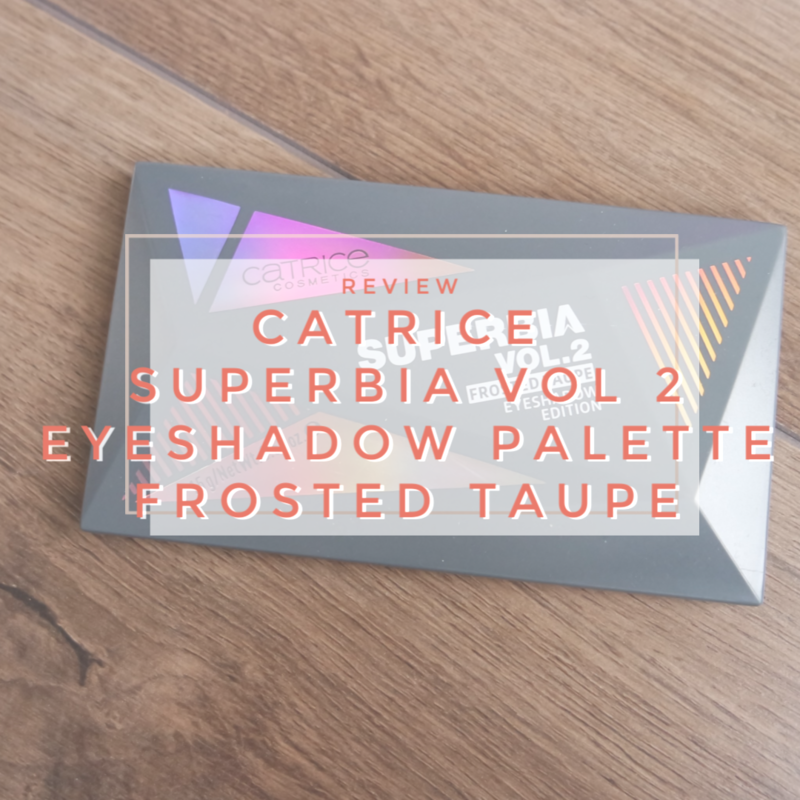 What do you think of the new Catrice Superbia Vol. 2 eyeshadow palette?